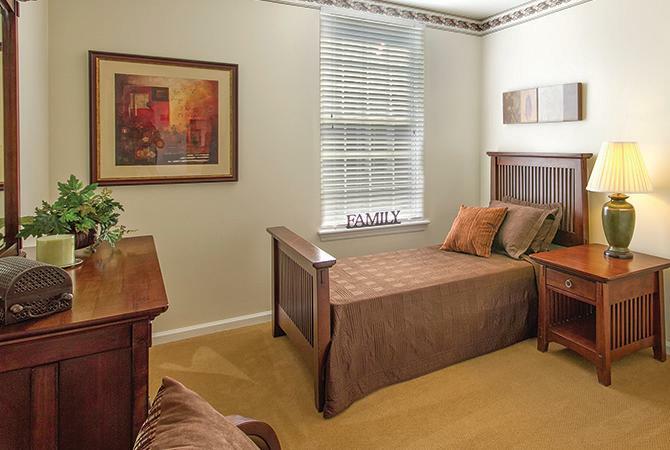 Learn more about Chapman Place today. 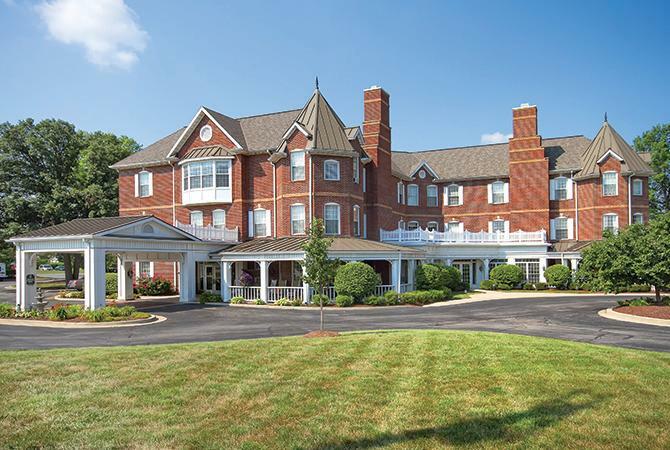 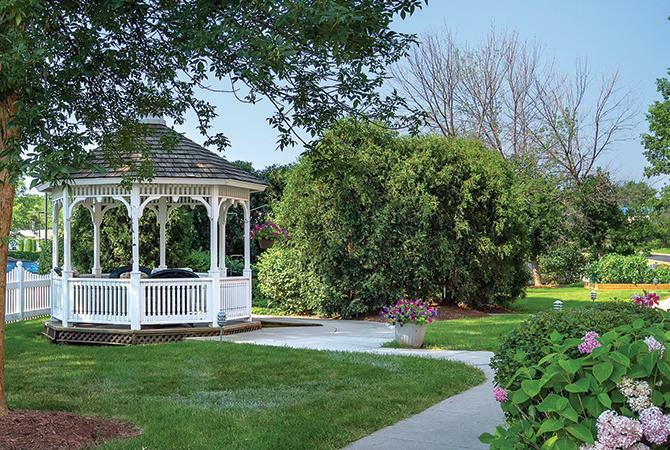 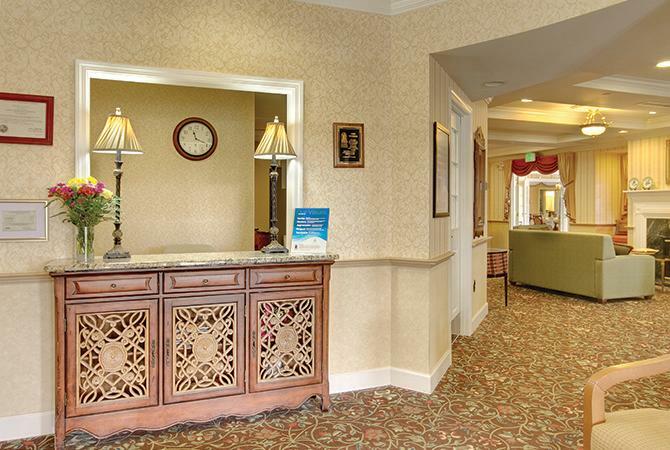 Chapman Place, our Fort Wayne senior living community, provides the lifestyle seniors deserve. 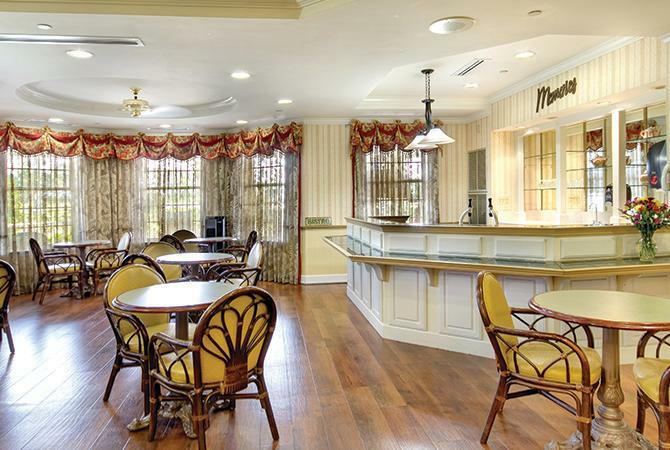 Residents receive personalized care from our skilled staff, and thrive in mind and body with various activities. 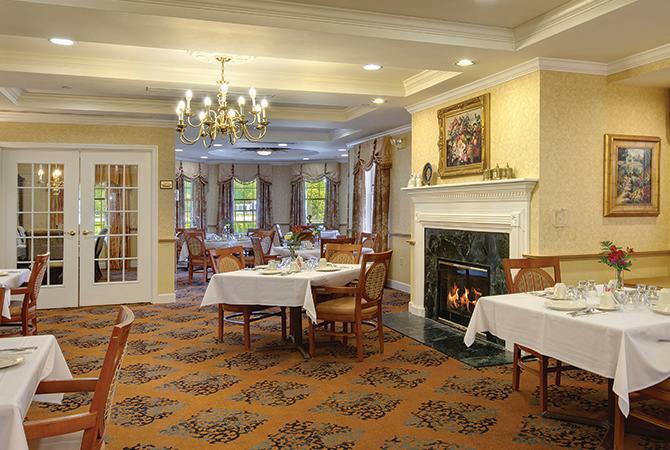 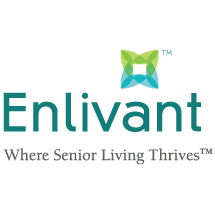 Discover how our compassionate care and supportive communities help seniors stay happy and healthy.